Welcome to Lookenbill's Auto Sales and Services. At Lookenbill's, we sell and service all makes and models of cars, trucks, suv's, and motorcycles. Lookenbill's Auto Sales and Services also offers auto glass replacement, PA state inspections, PA emissions certification, and vehicle sales. 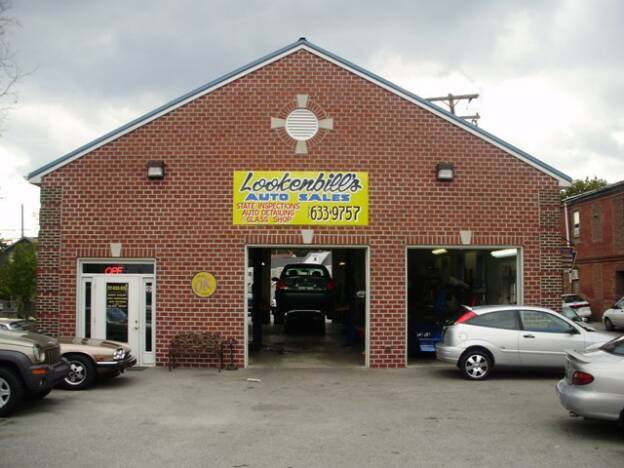 Located in downtown Hanover, Pa, Lookenbill's is your best source to meet all your automotive needs!!! MON-FRI 9 - 8 p.m.
SATURDAYS 10 - 6 p.m.